Hazemeter- Jinan XingHua Instruments Co. Ltd.! 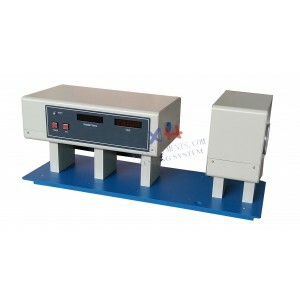 The hazemeter is suitable for testing solid and liquid material’s light transmission and haze degree. Such as for plastic film, glass, any transparent,s emitransparent material, water, oil. Collimation illumination, diffusion viewing-field, and integrating sphere receiving method. Receiver: Silicon photocell + view function modification plate [conforming to V(λ) standard value]. Microprocessor-based automatic operating system: haze/luminous transmittance automatic change-over, automatic test, and automatic correction. Microprocessor-based data processing system; and multiple continuous measuring average value display.